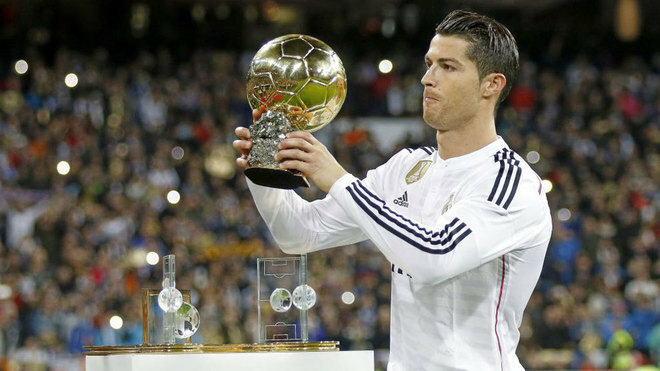 The race for the 2016 Ballon d’Or is perhaps the tightest in recent memory but Cristiano Ronaldo is certainly intent on winning the gong to cap off what he considers to be his best 12 months yet. Lifting the Champions League as well as Euro 2016, the winger is up against not only perennial rival Lionel Messi, but also Riyad Mahrez and Antoine Griezmann, who revealed to the Real Madrid man his true thoughts on their contests. “My goal is to win the Ballon d’Or every year and I didn’t last time,” Ronaldo said in an interview with France Football. “I hope to win it this time around. “It makes sense [being favourite for the title] but I don’t believe it to be key. This year Madrid have been impressive, we were dead halfway through the season but woke up and we did something similar with Portugal at Euro 2016. Having discussed the French mentality on the day of the European Championship final, Ronaldo also went into detail on his own build-up as well as the Selecao’s. “I always sleep well, when I woke up on the day of the final I was next to three blondes [laughs]. No, seriously, I woke up knowing it was a special day and at breakfast the atmosphere was very positive,” he continued. “I spoke a lot with my family, spent some quiet time. The important thing as captain is to relax, trying to convey that we could win and not get stressed. I was convinced that the key was serenity. Of course, picking up a fateful knee injury was perhaps the worst moment of the attacker’s career at that moment in time, which eventually gave way to some memorable touchline antics. “I thought [Dimitri Payet’s tackle] was just a hit,” Ronaldo added. “But when I started running my knee swelled and I realised that I couldn’t go on. “I thought I had snapped my ligament completely, but the doctor calmed me down and I began watching it on TV, I was jumping around in the dressing room but couldn’t stand it so went to the bench. Lifting the title will perhaps be the winger’s defining moment in his career, without which he readily admits he’d be rather stuck for things to do. “When you start out in the Champions League you know you can win, but, f**k, with Portugal you knew there were five or six better teams,” Ronaldo noted. “I will confess one thing, my life would have been a nuisance without football.